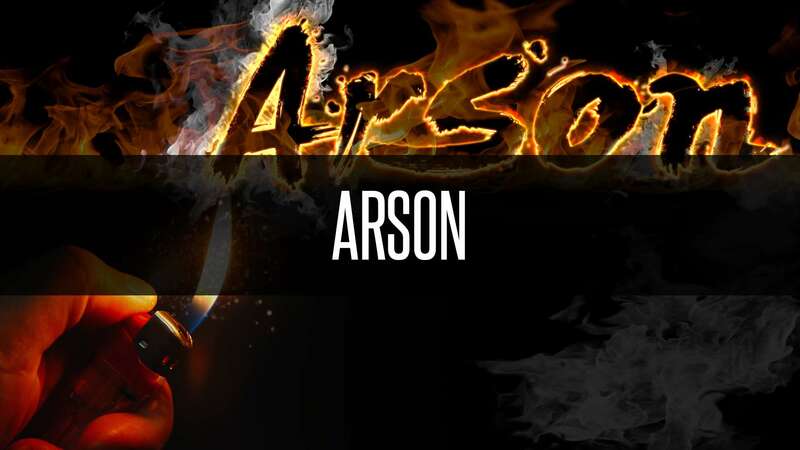 Arson is the offense of setting fire to a dwelling, structure, vehicle or other form of property. Arson is considered a violent crime and a conviction for first degree arson can potentially result in a 30 year prison sentence. If you were charged with arson it is crucial to retain an experienced criminal defense lawyer who will provide a vigorous and effective defense while pursuing the best possible outcome for your case. For more than 20 years Attorney Samuel Montesino has represented several hundred clients charged with serious Arson felonies and misdemeanors. WHAT DOES FLORIDA LAW SAY ABOUT ARSON? Florida’s arson statute is detailed in Chapter 806 of the Florida Statutes, Arson and Criminal Mischief. is guilty of arson in the first degree, which constitutes a felony of the first degree, punishable as provided in s. 775.082, s. 775.083, or s. 775.084. (2) Any person who willfully and unlawfully, or while in the commission of any felony, by fire or explosion, damages or causes to be damaged any structure, whether the property of himself or herself or another, under any circumstances not referred to in subsection (1), is guilty of arson in the second degree, which constitutes a felony of the second degree, punishable as provided in s. 775.082, s. 775.083, or s. 775.084. (3) As used in this chapter, “structure” means any building of any kind, any enclosed area with a roof over it, any real property and appurtenances thereto, any tent or other portable building, and any vehicle, vessel, watercraft, or aircraft. The defendant caused a fire or explosion to any structure that s/he had reasonable grounds to believe was occupied by a person. If the act of arson results in the death of another, additional serious charges such as murder may be added. A conviction for first degree arson can potentially result in a 30 year prison sentence and a $10,000 fine. Under circumstances not referred to in first degree arson. A conviction for second degree arson can potentially result in a prison sentence of 15 years and a fine up to $10,000. After a fire, law enforcement and fire officials often work together in a shared investigation. Unless a witness was present or evidence or specific information emerges, the prosecution may only be able to prosecute the case with limited circumstantial evidence. An experienced criminal defense attorney will challenge the evidence and pursue reasonable doubt. As well, there are various procedural challenges that may result in the suppression and exclusion of evidence. Discuss your case with Attorney Olson for specific information.